John Cena To Miss WWE Royal Rumble 2019 Through Injury? An ankle problem could rule the 16-time World Champion out. John Cena was announced as a participant in this year's Royal Rumble on the 7 January episode of Monday Night Raw, but it looks like the 16-time World Champion's pay-per-view status might be in jeopardy. WWE.com have published a new article claiming that Cena is suffering from an undisclosed left ankle injury. 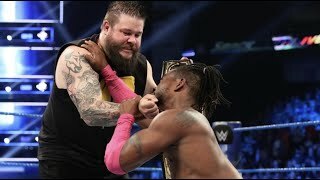 It was apparently incurred while facing Finn Balor, Baron Corbin, and Drew McIntyre in last week's Universal Title contender match, and if it's to be taken at face value, it could rule 'The Face That Runs The Place' out of the Rumble. Taking such things on face value is difficult in this business, though, and there's a strong chance that this is a kayfabe injury. 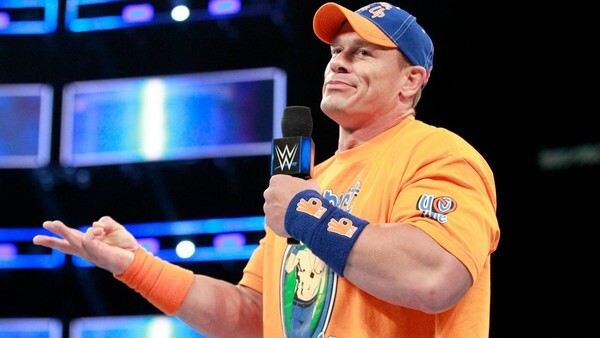 PW Insider have revealed that Cena is set to film his next movie from 4 February to 1 April. This doesn't overlap with the Rumble pay-per-view (27 January), but it'd make sense that John wouldn't want to risk injury before his next Hollywood project. Cena pulling out would leave WWE with just 18 announced participants for the men's bout, and plenty of spots to fill. Some of these boxes will be ticked on SmackDown, but there'll still be plenty of scope for surprises.